Welcome back after a rather unusual snowy Easter break – with some of the weather we’ve had you’d be forgiven for thinking it was Christmas! Fingers crossed the bizarre weather is now behind us and we can move forward into term three with a bit more sunshine ready to tackle the end of year exams, coursework and BBQs! We know you’ve got lots on your plate this term, exam season will soon be upon us and with that plenty of revision! 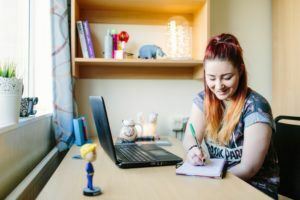 Don’t let the hunt for next year’s accommodation add to your stress, we’ve still got plenty of houses, flats and rooms in halls available, we’ll be able to find something perfect for you. You can browse the listings on our website or, if you’d prefer, pop in to see us and we can help you find what you’re looking for. Still not sure exactly what you’re after? Don’t worry, there is still time, pop in for a chat or drop us an email. We can talk you through all your options and help you figure out what’s best for you. What’s even better is you know that any landlord recommended by us has been thoroughly checked, so you’ve got one less thing to worry about. On top of all this, we can arrange viewings, check contracts and give advice on all things house hunting related! Don’t get pressured into contracts, there is still plenty of time. 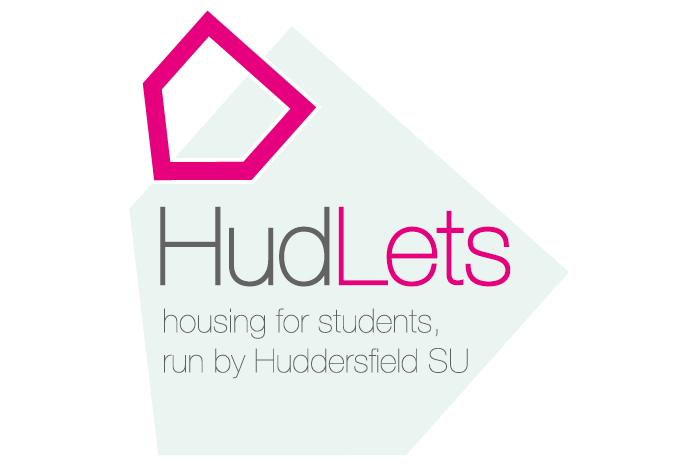 This time of year HudLets and the Students’ Union Advice Centre see a lot of students who feel they have made the wrong decision – don’t let that happen to you! We don’t pressure and will give you all of the options whether you choose to go with us or not. Not sure where to find us? We are on Floor 5, Student Central (Follow the signs for the Students’ Union) We are here every Monday – Friday from 8am -5pm. If you are feeling the pressure with your studies, or anything else, visit our Advice Centre who will be able to offer you free, impartial advice.